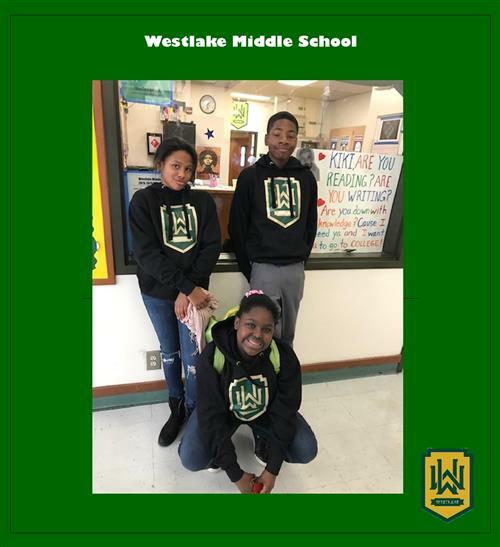 Click here to order your Westlake Hoodie today! This is the Friday Update for April 19, 2019. We have exactly 29 days of school remaining for this school year. That is less than one month away from summer break. Please support us in supporting your scholar in finishing the school year strong by encouraging them to be on time to class, complete all of their assignments and adhere to our school-wide behavior expectations. Report cards were distributed today during 7th period to all scholars. We will be mailing report cards home next week. 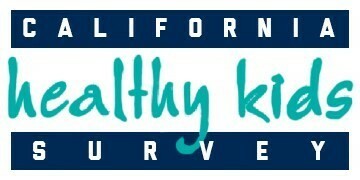 Please ask your scholar for a copy of their report card and look for one to arrive in the mail next week. State Testing (SBAC) begins next week. The first grade to be tested will be 6th grade. They will test on Monday, Tuesday, Thursday and Friday. Please be sure your scholar is in attendance on these days. April 29-May 3 will be 7th grade testing and May 6-10 will be 8th grade testing. On Tuesday, April 23 you will receive an email and/or text message to log into schoolmint and confirm that you will be returning to Westlake next school year as well as to complete your online registration packet. If you do not receive an email or text message next week please contact our School Counselor, Ms. Nguyen. 8th Grade Parents the Promotion Activities are quickly approaching. We are collecting payment for the activities in the main office. The cost for each is as follows: Promotion Gown- $20, Great America- $50 and Dinner Dance- $10. Please note a change in the date for the Dinner Dance. It will now be Friday, May 17, 6:30 PM-9:30 PM to allow scholars the opportunity to be with their families after promotion. If you have any questions regarding any of the activities please contact the main office. 6th Grade Parents. AIM High Summer Program is still accepting applications. If you are interested in your scholar participating please contact our School Counselor, Ms. Nguyen. Our new After School Provider, Citizens Schools is now accepting applications. If you want your scholar to be a part of the After School Program for next year, please contact Mr. Omolade for more information. Staff Appreciation Week will be May 6-10. Please feel free to appreciate your scholar’s teachers or any other staff on campus for all of their hard work throughout the school year. Those are the updates for Friday, April 19, 2019. Stay fly and SOAR and please remember to take care of yourself, take care of one another and take care of Westlake. Westlake is one of five OUSD schools that have been chosen to participate in Alameda CTC’s transit pass program for the upcoming 2017-18 School Year. ALL students will receive free AC Transit bus passes that will be valid year-round! Sign ups will begin during registration. Questions? Contact the school office. 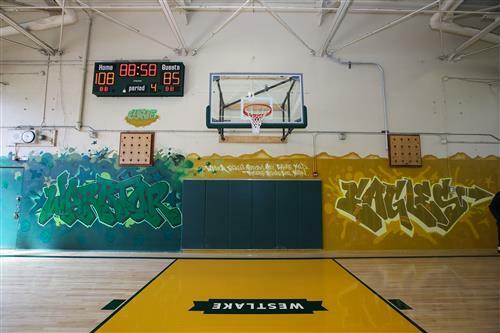 The Warriors and NBA come to Westlake! Take Care of Yourself, Take Care of One Another, and Take Care of Westlake!